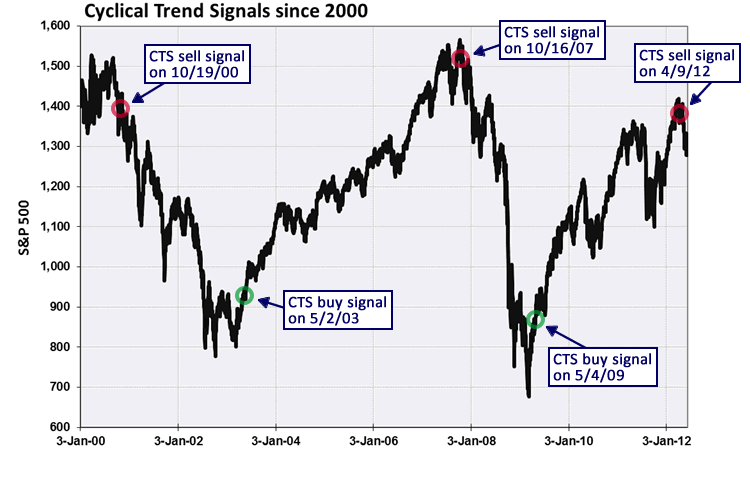 Hi John, could you elaborate more on the CTS signals mentioned above and the source. Who or what is Prometheus? PrometheusMI.com – I found them whilst doing some research a few weeks back rather than coming recommended – so as always I will assess the results versus the forecasts over time and keep or delete them. My impression on a few weeks reading is that there is a quality to their research but that they are conservative. What constitutes the signal is behind the subscirption paywall. So the message is a pinch of salt. If anyone knows of them please speak up. NB: I have now added Laslo Birinyi’s analysis in the article above, as another viewpoint. John, I’m not sure if you noticed, the golden cross you refer shown in the chart from Schwab didn’t just occur, it occurred at the end of January this year. That chart looks old. Notice too that it doesn’t show the April 2nd high. 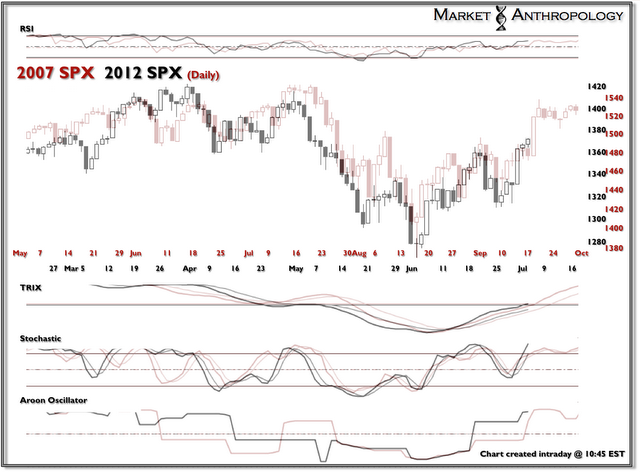 Since the GC on Jan 31st a death cross has not occured upon this most recent decline to the June 4th low. The 50 has stayed well above the 200 the whole time and is now hooking back up after Friday’s big rally. It just means the Jan 31st GC is still active is all, no new GC has occured. Cheers. You’re right, thanks Martin. I was fooled by google images’ dating of that chart. OK, the message is the same then as the GC still stands, we are just further into the process. Birinyi is a great investor, but his data only goes back to 1960s and pretty much uses the super bull from nominal 1974 low to 2000 top as the main data source. That is not good enough as it destroys our view in expectations of another great run up for years and years. Finally, I think bear market is near and we are topping in US equities. Global MSCI index has already topped and so have Asian, Latin American and European equities on their own. Asian & commodity currencies have also topped, and so have industrial commodities like Oil and Copper. Orthodox top was in May 2011. 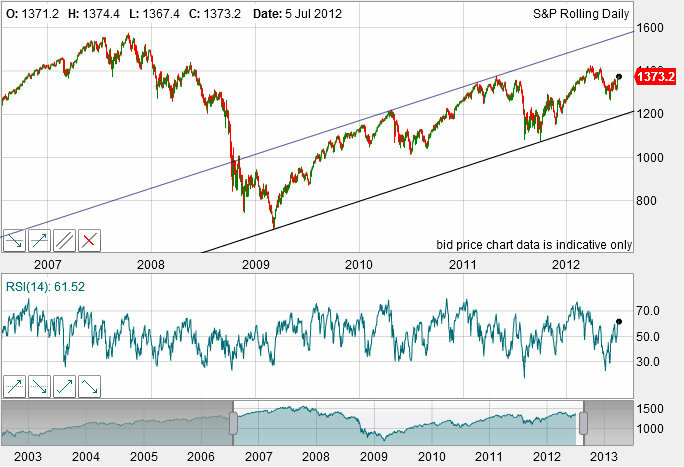 S&P’s Value Line as well as Russell 2000 also topped in May 2011. Fractals, analogies tend to quit working when I take action on them. Quick comment re my model on blog. Down into 18 July would make for a double cycle inversion – down into that new moon, and up into the full moon just gone – got a view on that? Not impossible, but clearly the inversions happen less than the normal action. Yes…..I have mulled on that for a day or two and cannot fully reconcile the obvious conflict. As is often the case I have entered a position at a point where there is conflict within the analysis, but by the time the picture unfolds there will be more clarity. The only addition is this. I have come to the conclusion that an inversion is similar to a gap. I think it is where one side of the supply/demand ratio overwhelms, maybe due to a piece of news, a surge after an inflection or an exhaustion at the end of an extended move. If they have similar properties the corollary is that they have the ability to turn quickly and create an “island reversal”. So maybe this is one of those occasions.